For concept ideas when I want to write a novel, I look for an instance of life that intrigues me. This time the process began with a Facebook post that asked something like, “How differently would you treat people if you could see their souls?” I started wondering what would a regular person see, and how would it change the way he or she behaves? I didn’t know how long it would take me to answer my question in the form of a story that I approved as both believable and engaging. 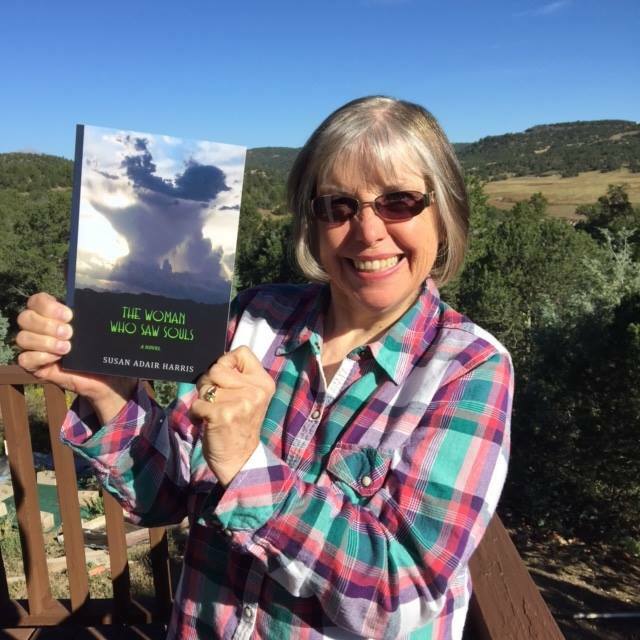 At any rate, as I began writing, I struggled to find my voice and feel my way through my story. My main character finally pushed me aside so she could tell her own tale. Other characters eventually followed her lead. They were right. What was happening was, of course, primarily coming from within them—from within their souls. All I had to do was to provide catalysts like a freak tornado and a sociopath to move the growth forward. 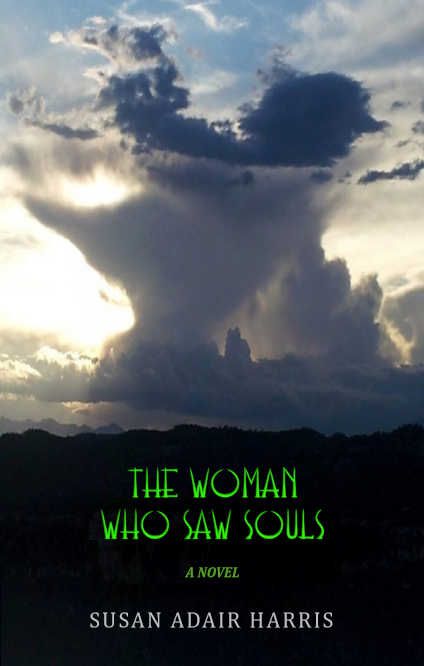 THE WOMAN WHO SAW SOULS is a thriller/romance/ghost story/family drama.